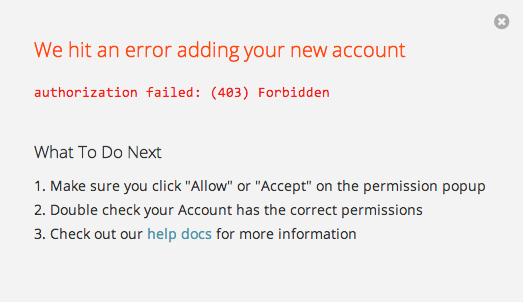 Next we will ask you to give your new Account a name or label, which is just a handy name for you to recognize within Zapier. 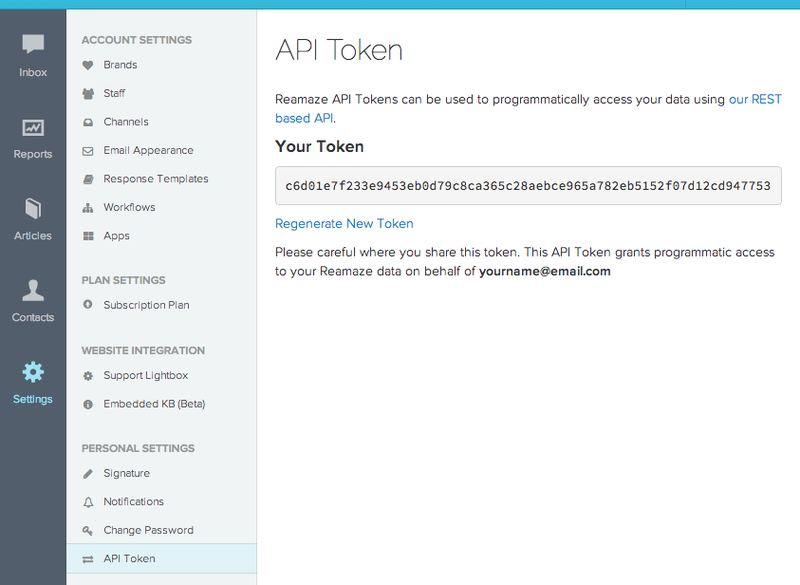 It doesn't matter what you name it, but it does matter that you paste into the API key field! 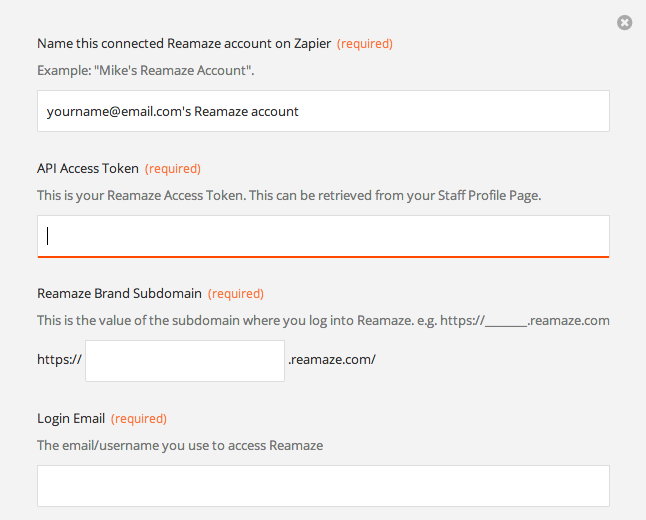 You’ll also need you Reamaze subdomain and login information handy.